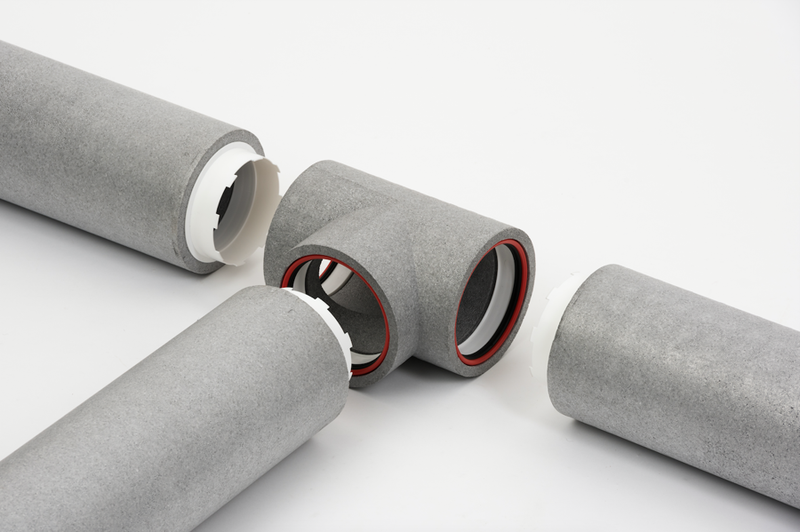 Verplas leads the way in next generation ducting with new thermal range. 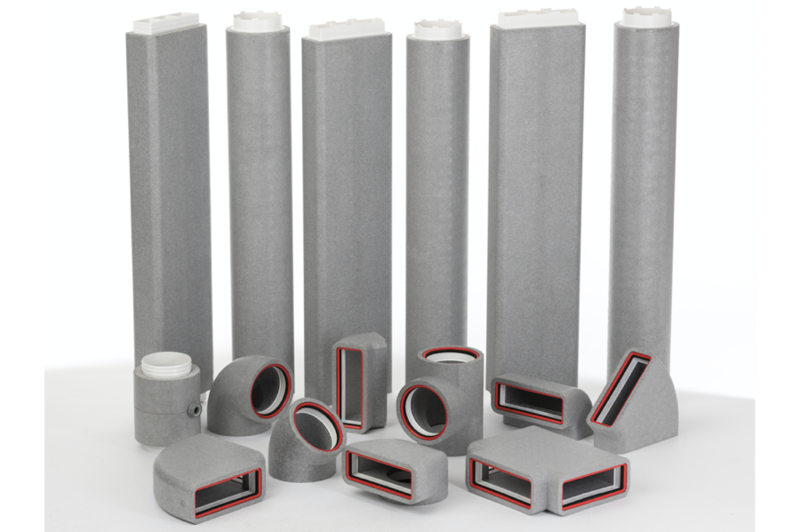 UK based ventilation manufacturer Verplas this month announce the launch of its brand new range of EPS thermal ducting. 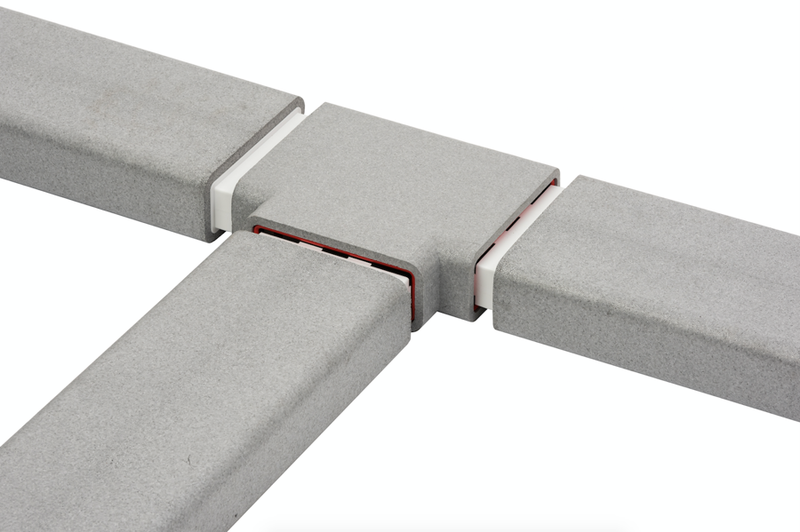 Designed and developed to meet the needs of today’s construction industry specifications, the range is the first of its kind to introduce push-fit technology. 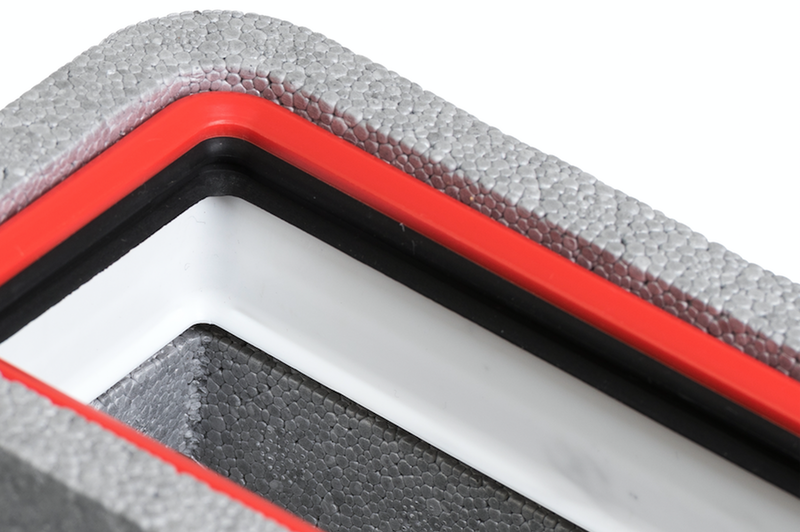 By removing the need for extra insulation, tape or sealant the new range already meets building regulations and can therefore save contractors and installers valuable time and money on site, “it’s our most innovative range yet” remarked Managing Director Robert Francis. 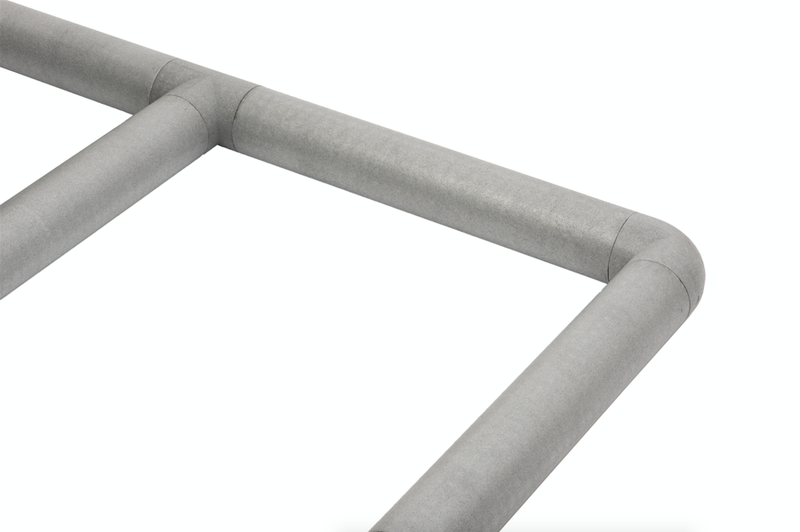 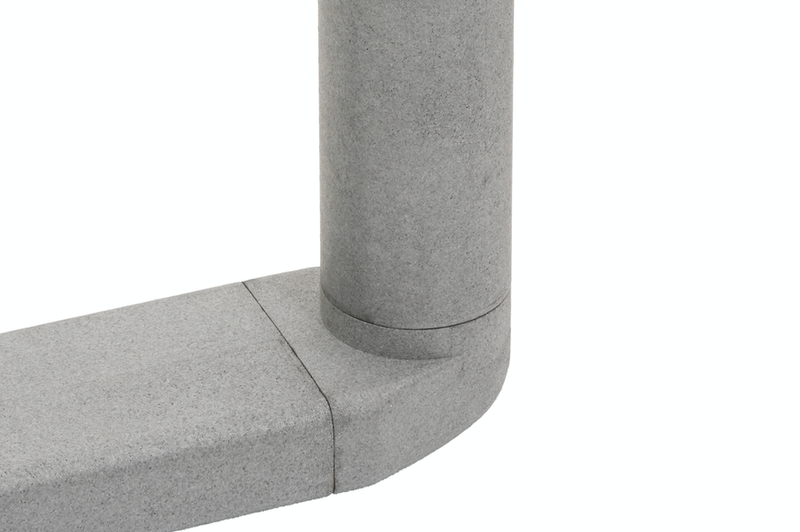 The lightweight nature of the EPS duct allows for ease of installation whilst still providing a strong and durable solution. 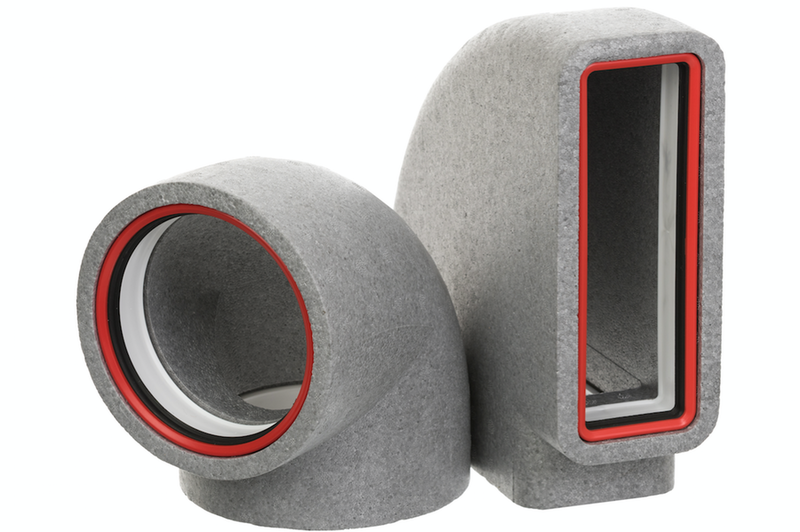 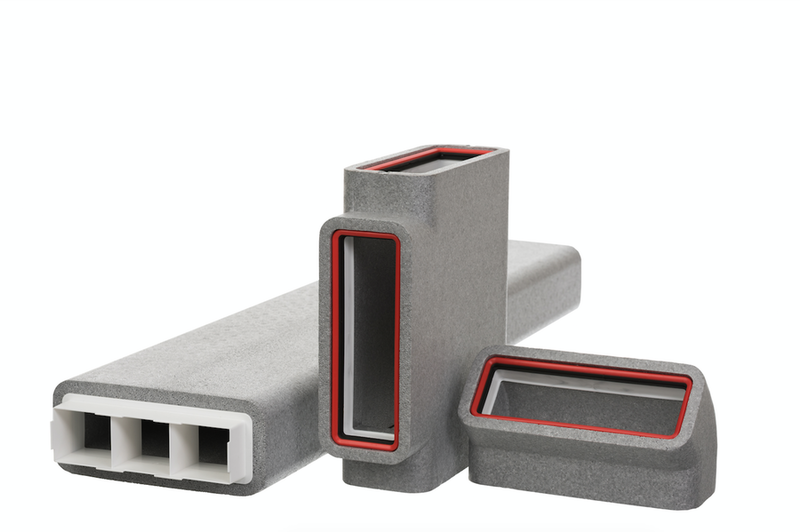 Unlike previous solutions in the market, the airtight seal inhibits leakage which in turn helps to both assist airflow within the duct and improve overall indoor air quality. 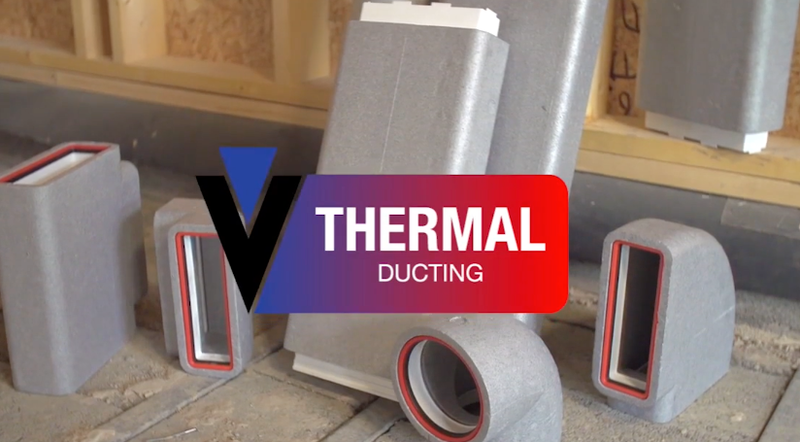 Designed to work alongside existing mechanical heat recovery systems installed in houses and flats across the country, the Verplas thermal range is the only thermal solution in the market to be supplied complete, with no requirement for extra connections or components. 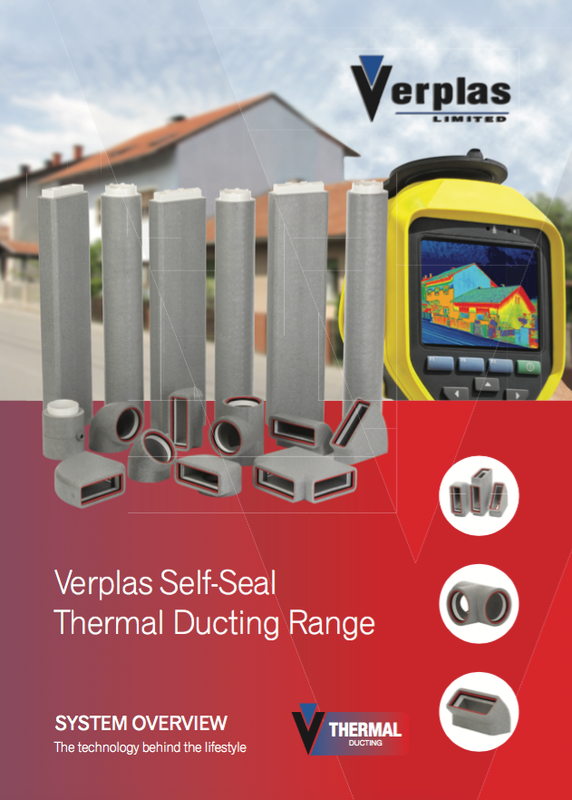 To find out more about the Verplas Thermal range, visit www.verplas.co.uk/thermal or talk to your local Technical Sales Manager today.